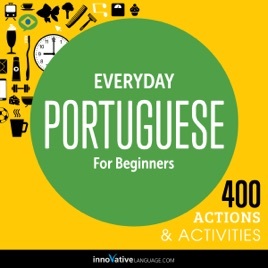 Welcome to Everyday Portuguese for Beginners - 400 Actions & Activities by Innovative Language. 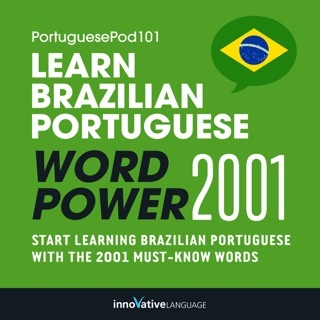 This audiobook is a new way to learn and speak a Portuguese fast. Start speaking in minutes with powerful learning methods that you'll learn inside. 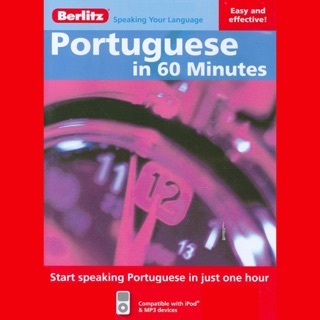 Using this audiobook is simple. You'll learn practical phrases for over 400 daily activities through 10 easy chapters. 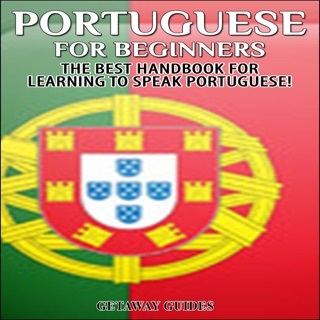 The phrases were chosen by a panel of professional language teachers and are some of the most frequently used phrases in daily conversation. Each chapter covers a daily scene such as morning activities, going to work, hanging out with friends, and much more. 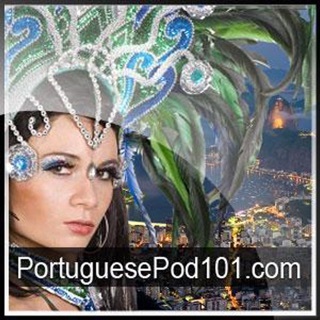 You'll be able talk about your day easily as you learn practical phrases in every chapter. 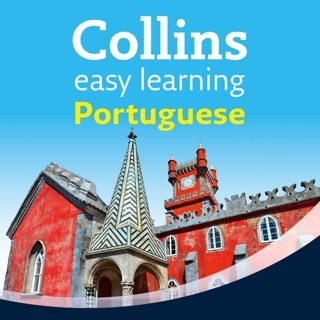 With each phrase, you'll get the audio pronunciation, bonus vocabulary, and more. Simply listen and repeat out loud.